Molded to simulate the real feeling of a traditional basketball to help develop your child's shooting and passing skills. 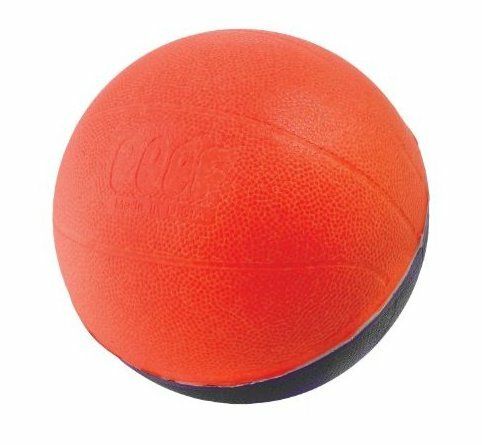 4 inch ball with a multi-colored soft foam exterior, purple with either red, yellow or green. Provide endless beach, pool, backyard and indoor entertainment. Made in the USA. Recommended for children 5 years of age and older.